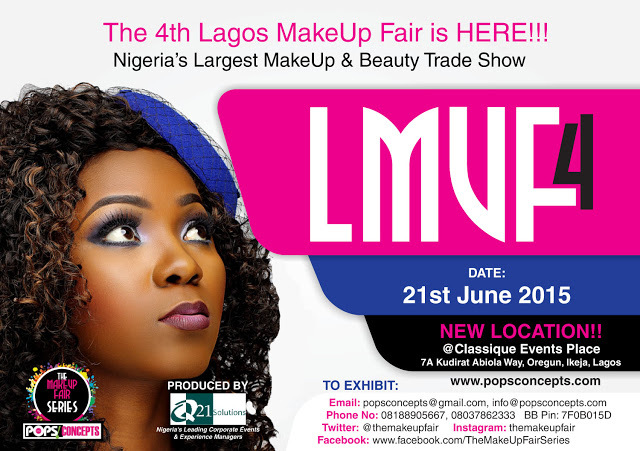 Pops Concepts recently appointed Q21 Solutions, Nigeria's leading Corporate Event & Experience Management Firm; equipped to deliver superb expressions of Corporate Identity and Brand-immersive experiences to an audience of any profile as Official Production Partners for The MakeUp Fair Series. The highlights of the event include meeting makeup & beauty experts, launching of makeup brands and products, demonstrations, networking, shopping, learning makeup skills, special offers, treats, direct access, food and drinks, loads of freebies for grabs and lots of entertainment . 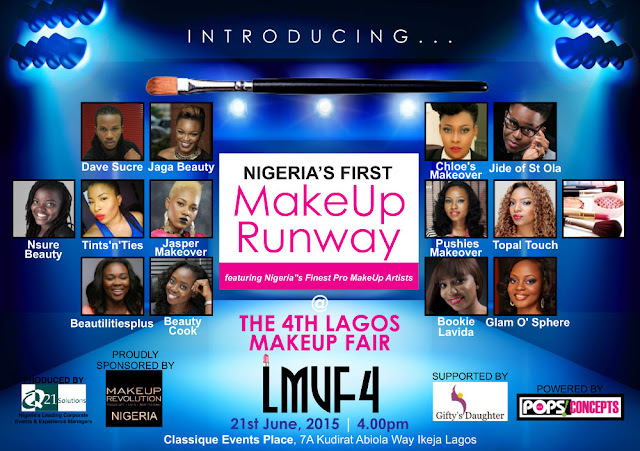 The 4th Lagos MakeUp Fair, promises to be fun as it will showcase a variety of makeup and beauty brands/Professionals. 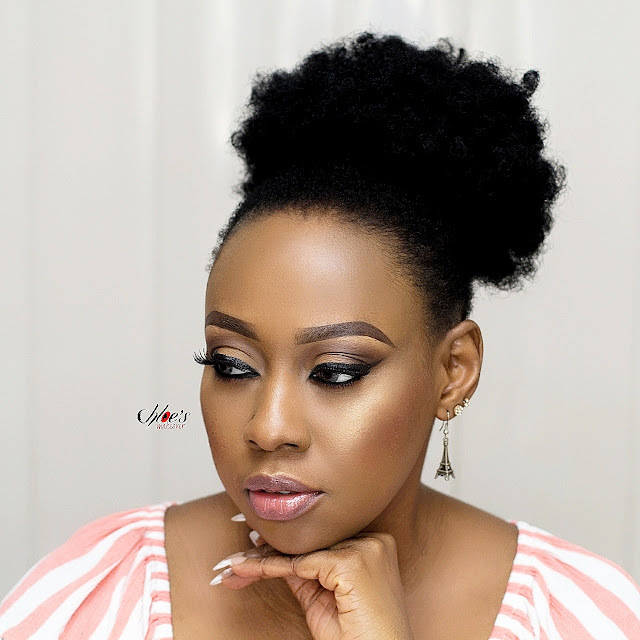 Some Exhibitors scheduled to attend include: Giftys Daughter Beauty, Sleek Studio,Prestige Cosmetics, Zaron Cosmetics, Glam’s Make-up ,Sit Pretty Beauty, Shop Sisi , Beauty Kink, Bee Lashes, Enydar Beauty, McCoy Beauty, Taries Beauty Lounge, Z.A Make Overs ,Maradarah Makeup & Beauty UK, Haute Beauty World, Dhoopy Dhoopy, Dunique Beauty, Beauty Rev NG, Makeup Maven NG, Stella’s Addiction, Dazzling Looks, Accessories NG, Talking Faces, Hanah Facials, Faces and Brushes, Beauty Essentials by N’sure , Savoir- faire Beauty,TG Culture , Staceface Beauty Bar, Teefal Studios, My MakeupNG, Cosmetics Square , A2W Healthy services, Saratos Soaps & Creams, Makeup Revolution NG among others. 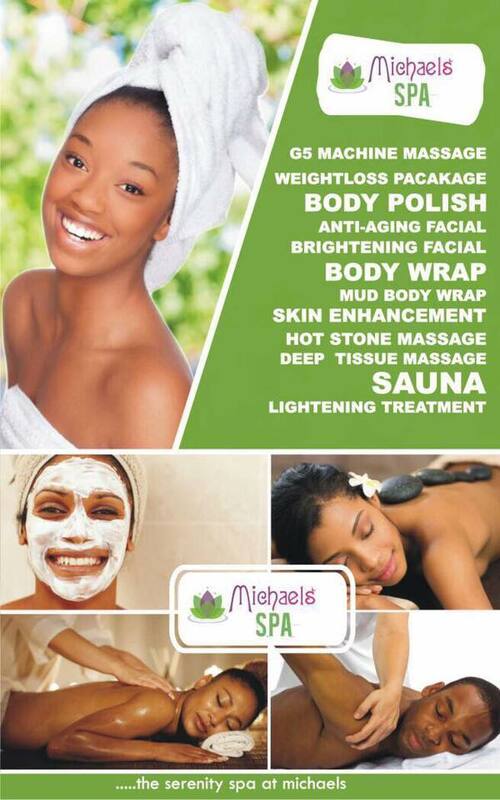 Don’t come alone , come along with friends and join us for this one-of-a-kind beauty extravaganza!!! O wow Chloe. Cant wait for this Sunday! Please, could you visit my site www.theplushist.com and leave a comment?